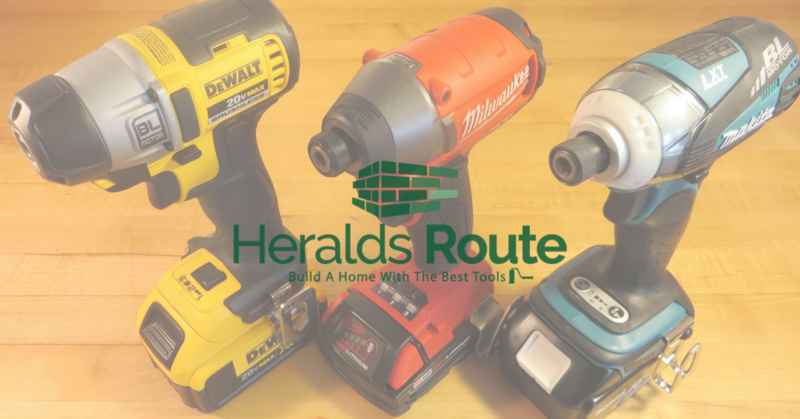 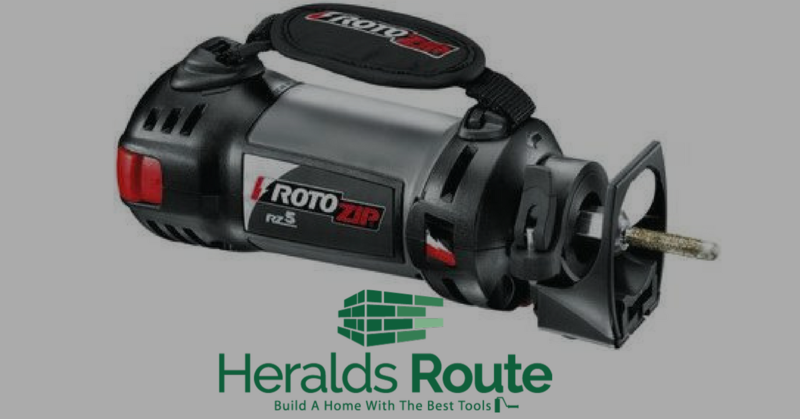 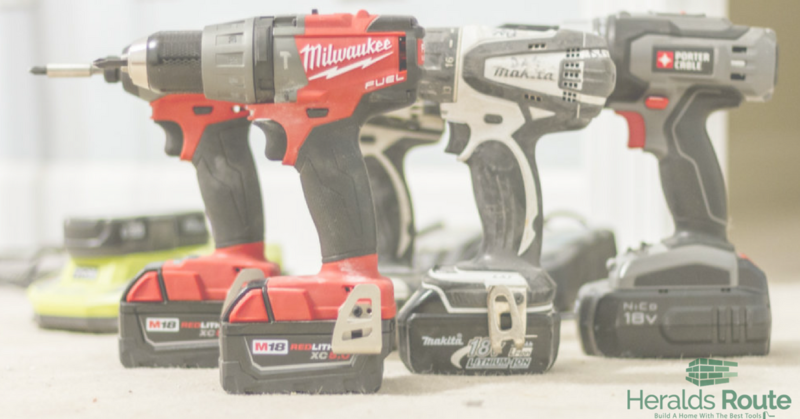 Rotozip vs Dremel: Whats The Difference? 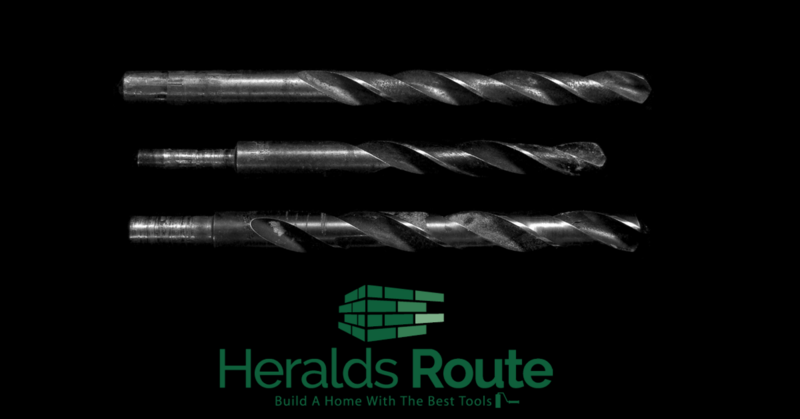 What are Titanium Drill Bits Used For? 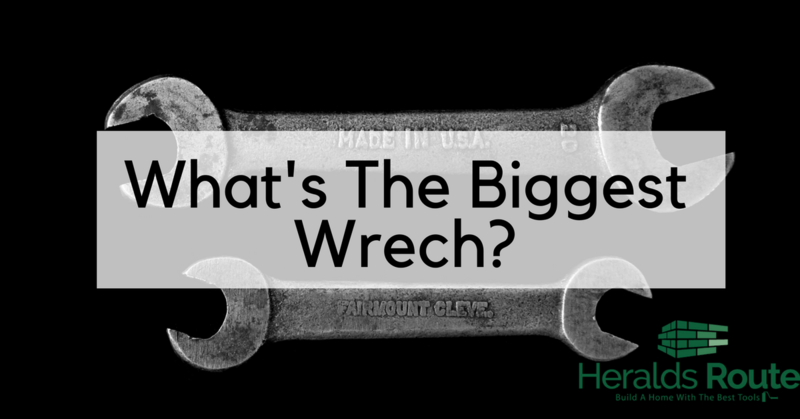 What’s The Biggest Ratchet Wrench On The Market? 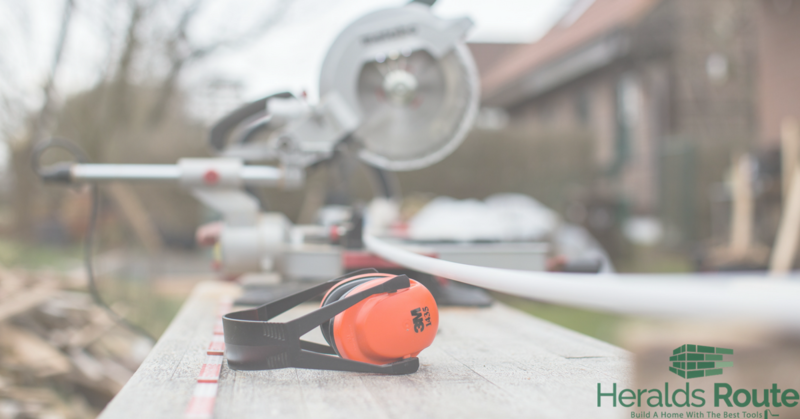 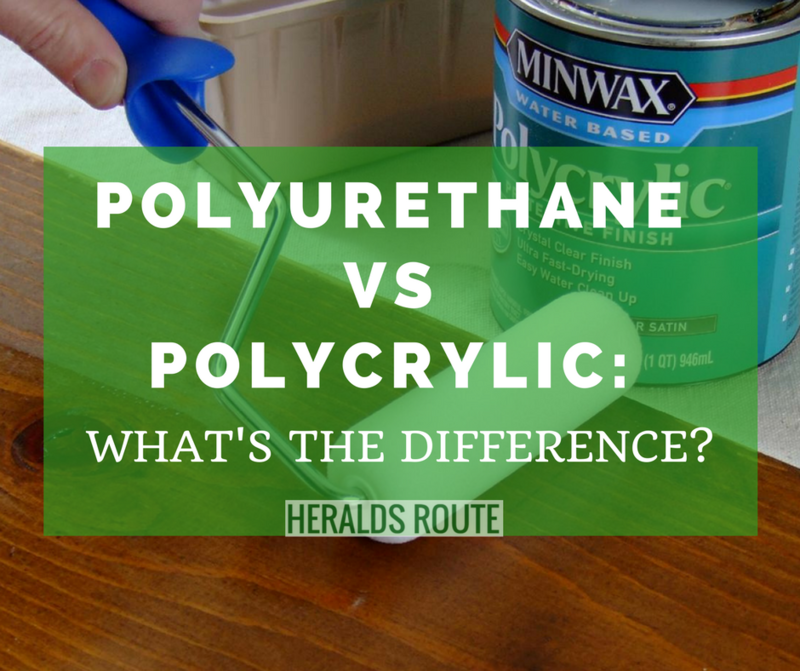 Polyurethane vs Polycrylic: What’s the difference?